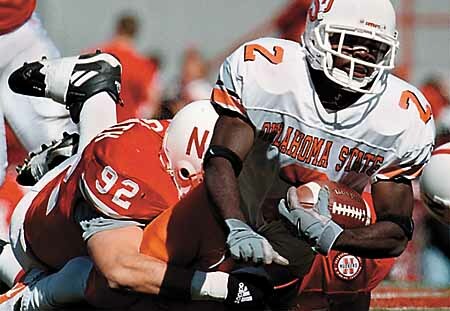 Nebraska didn’t like it that Oklahoma State had a better defensive ranking, and it certainly showed. Nebraska’s defense made its statement early, setting up three first-quarter touchdowns in the No. 5 Cornhuskers’ 38-14 win Saturday. 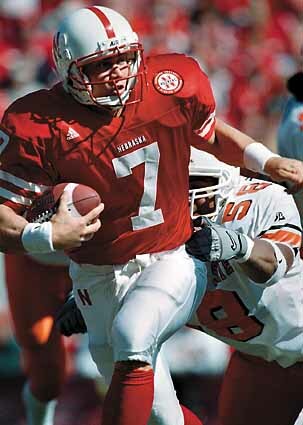 The Huskers allowed just 45 yards – all rushing – in the first half and shut out the Cowboys for nearly three quarters. The Cornhuskers were more concerned after the game with a few big plays in the second half that balanced out the statistics. 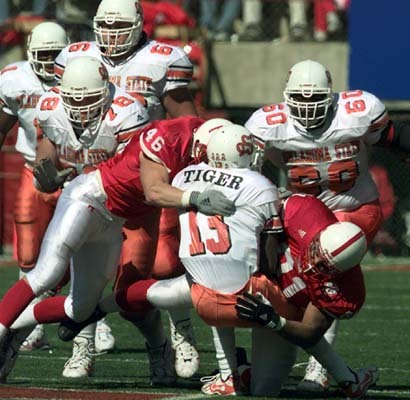 Still, the Cornhuskers (5-0 overall, 2-0 Big 12) were never threatened as they extended their unbeaten streak over Oklahoma State (2-2, 0-1) to 36 games. 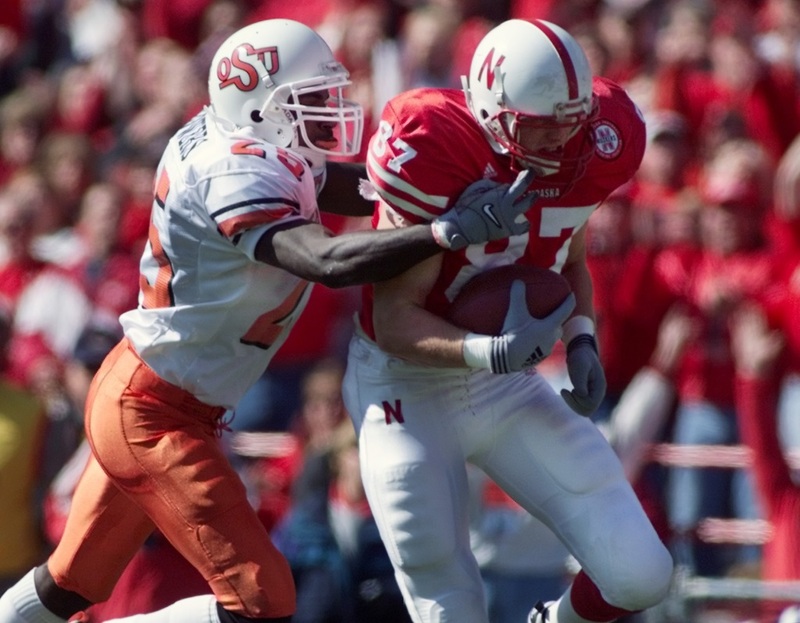 Eric Crouch threw for a touchdown and ran for another and Correll Buckhalter ran for a pair of TDs for the Cornhuskers, who led 31-0 at halftime. We looked better in the first half offensively than we had looked all year, and we did it against a good defense. A Nebraska defensive unit that no team this season has been able to dent with any consistency looked almost human in the final 30 minutes.